The Texas Rangers have fired manager Jeff Banister after four seasons, a team spokesman announced Friday. Bench coach Don Wakamatsu will manage the team through the end of the current MLB season. Banister, who is owed $950,000 for the option year of his contract in 2019, finishes with a 325-313 record (2-6 postseason) with the Rangers. Texas entered Friday with a 64-88 record and sit last in the AL West, 31 games behind the first-place Astros, although the team's record was not the main issue. Reports had suggested Banister was considering the right man for the Rangers' rebuilding plan, while there was also speculation a rift had developed between the manager and his team. 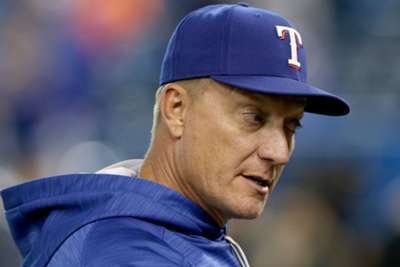 The Texas Rangers announced today that Jeff Banister has been dismissed as the team’s manager. Bench coach Don Wakamatsu has been named interim manager for the remainder of 2018 season effective immediately. Banister was named the American League Manager of the Year in his first season at the Rangers' helm in 2015. Texas won 95 games the following year before stumbling to 78 wins in 2017. 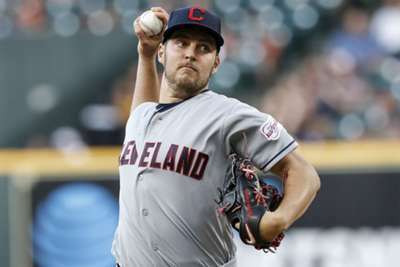 The club has committed to a rebuilding phase after offloading several relievers and starting pitcher Cole Hamels before the July 31 non-waiver trade deadline.